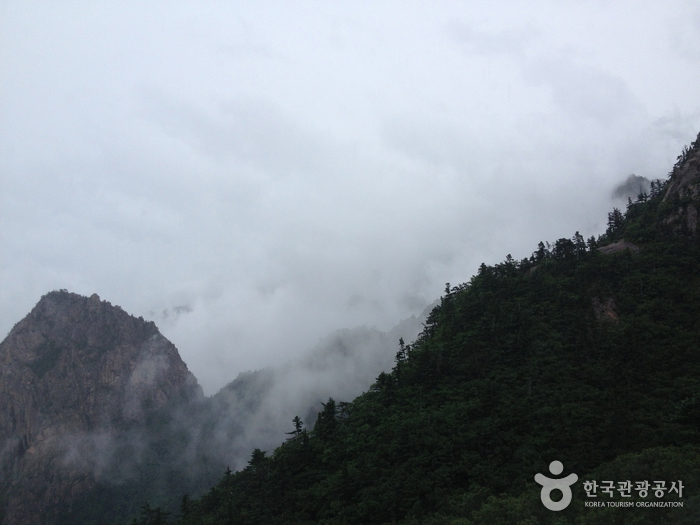 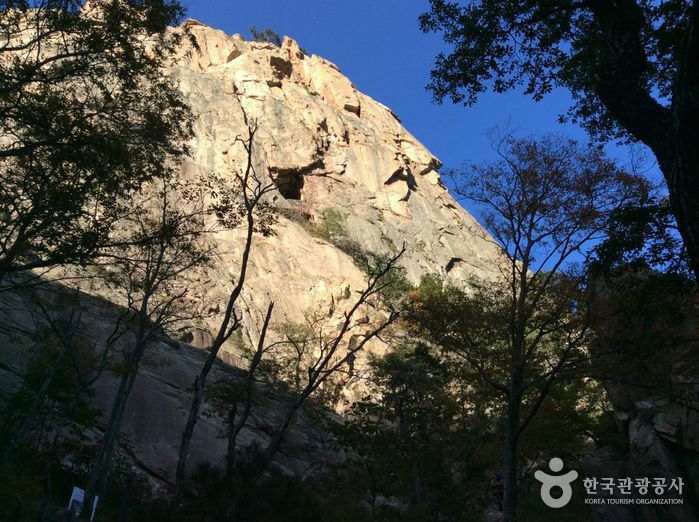 Hollowed into the rocks of Seoraksan Mountain, about 600 meters above sea level, you will find Geumganggul Cave. 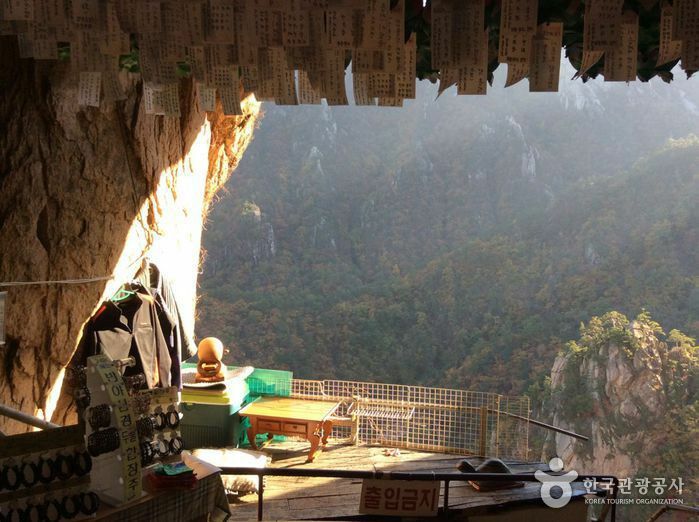 This 23 square meters cave was once used as a place of worship, and contains a stone sitting Buddha and some earthenware. 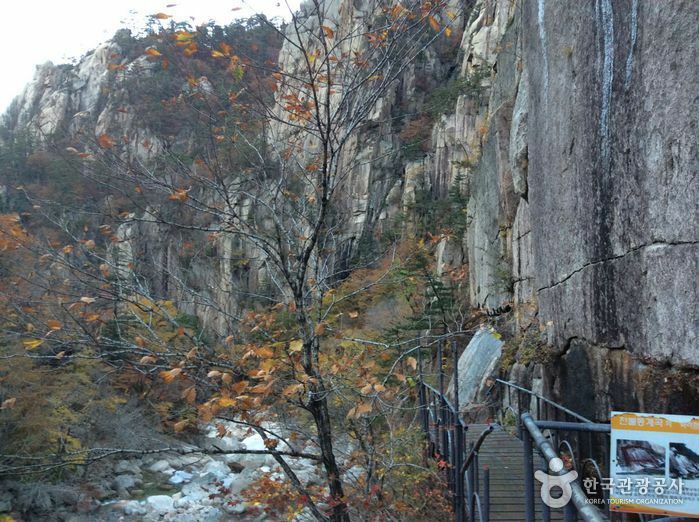 The route up the cave is quite steep, and visitors must walk across a few bridges and up concrete stairways. 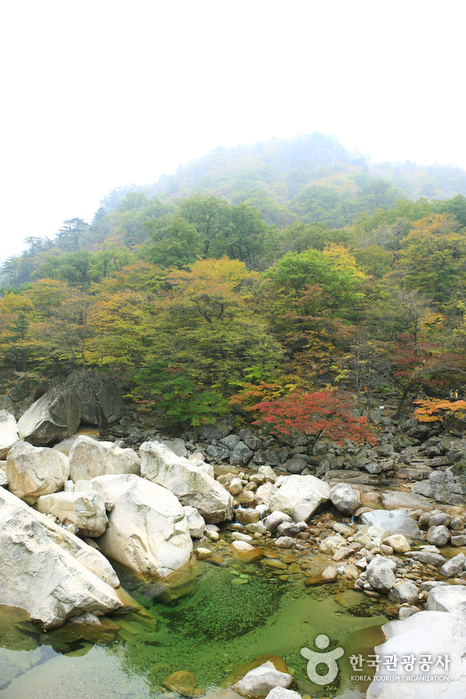 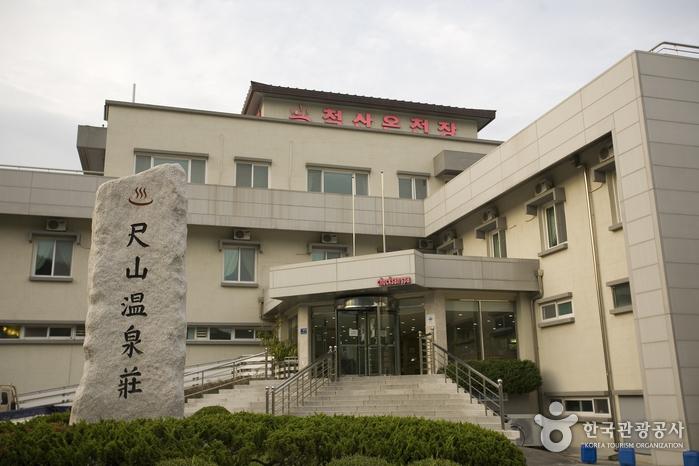 However, you will be rewarded with a captivating view of Cheonbuldong Valley. 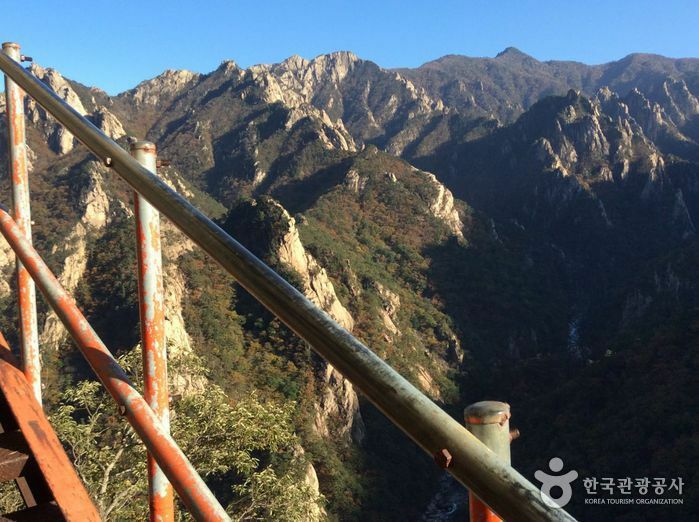 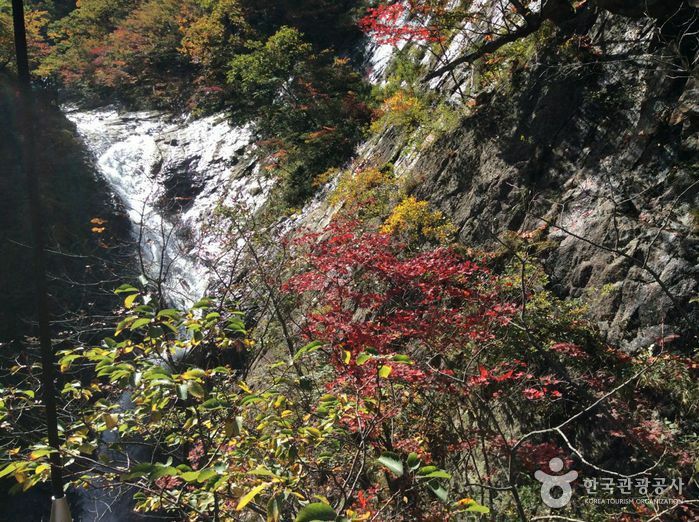 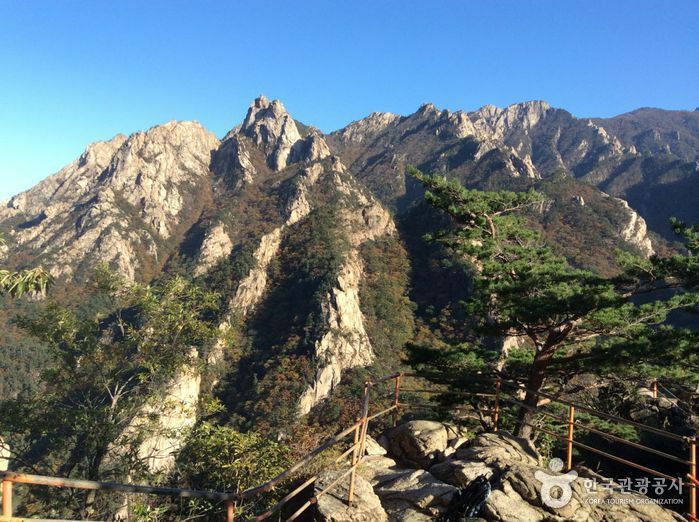 The hiking trail from Seorakdong to Geumganggul Cave, which also passes by Biseondae, is 3.6 kilometers long and takes about 1 hour and 40 minutes. 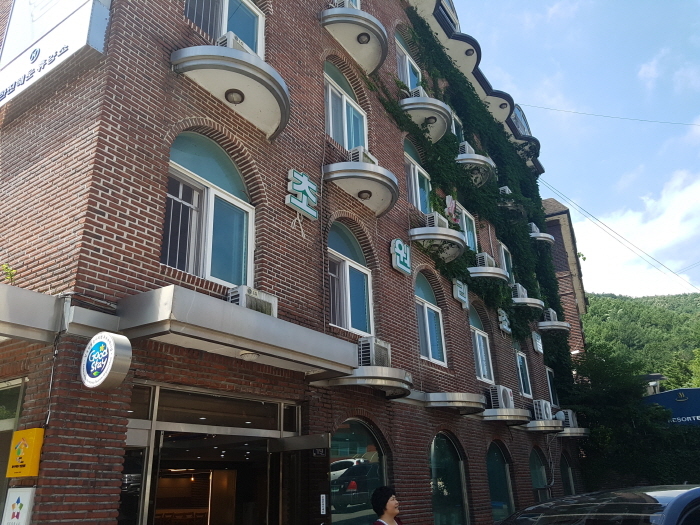 From Seoul Express Bus Terminal, take bus to Sokcho Intercity Bus Terminal. 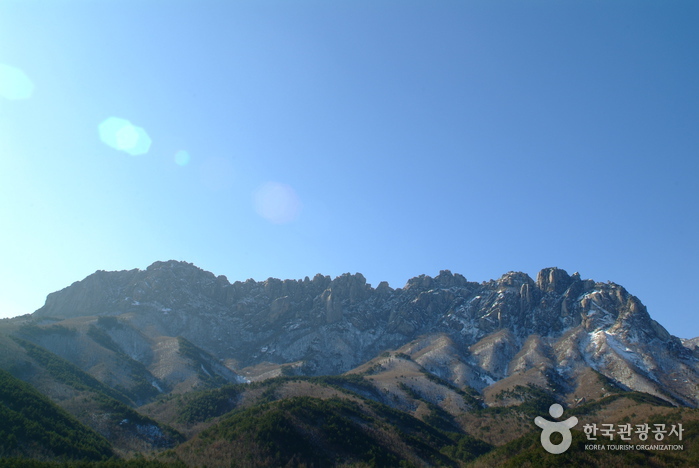 - From Sokcho Terminal, take bus 7. 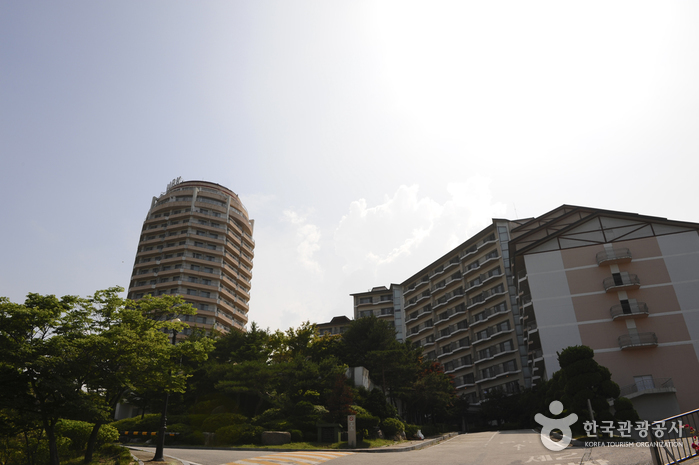 - Get off at Seorak-dong Sogongwon Park (the last stop).